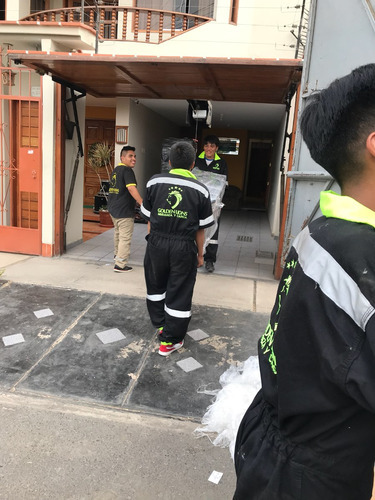 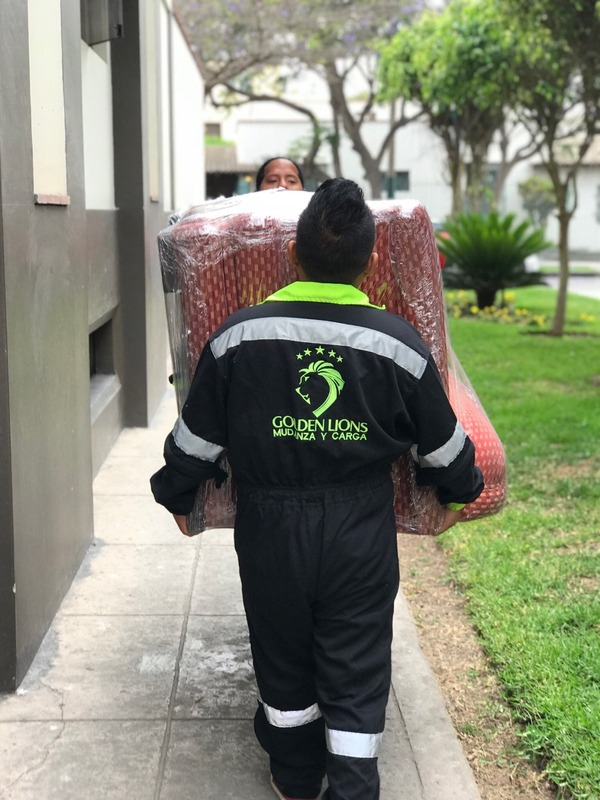 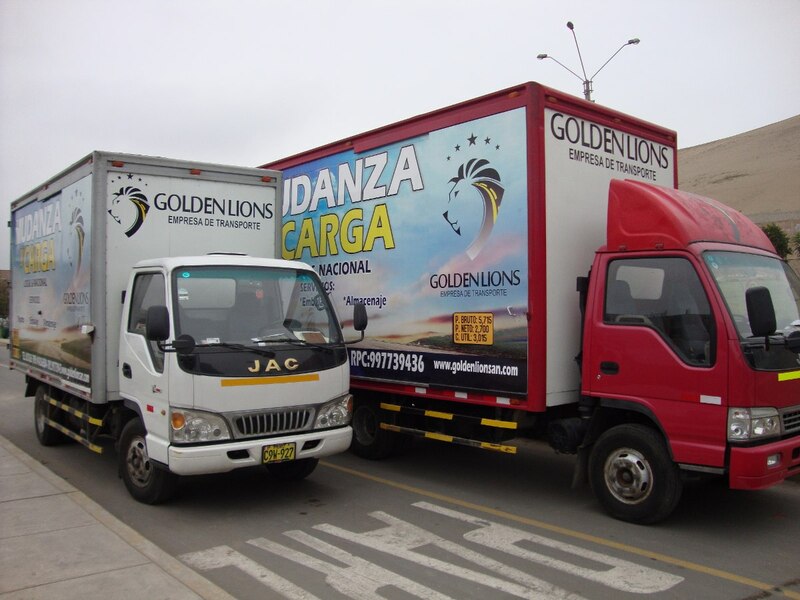 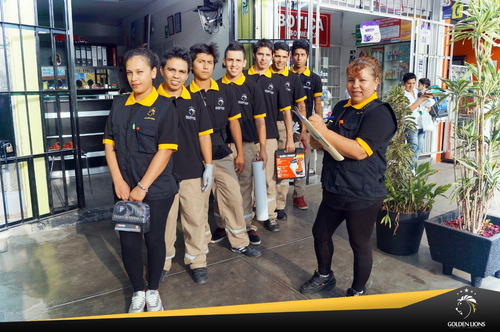 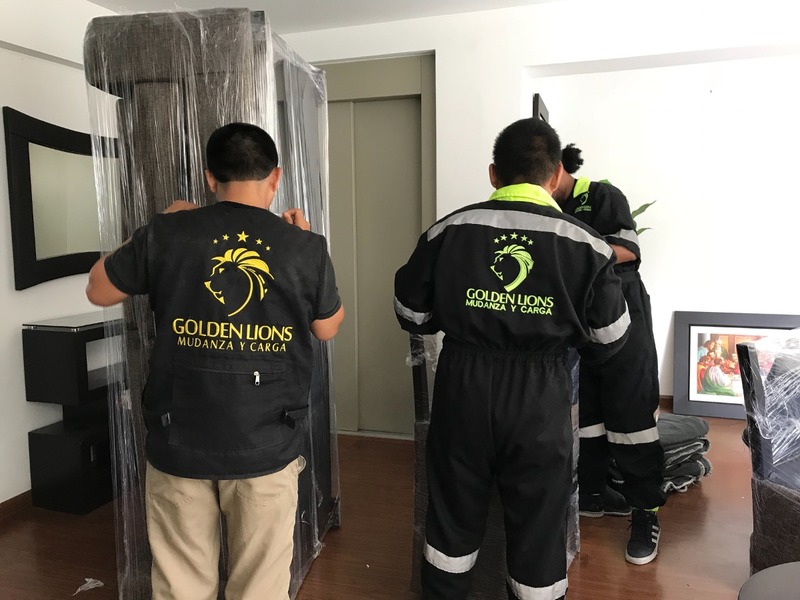 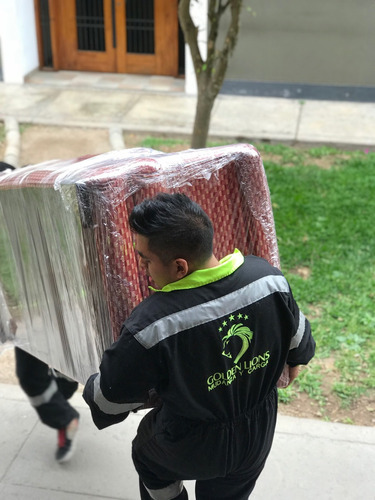 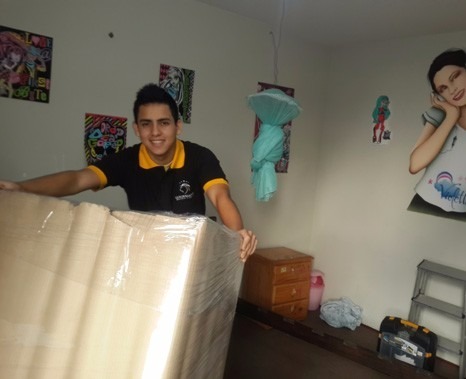 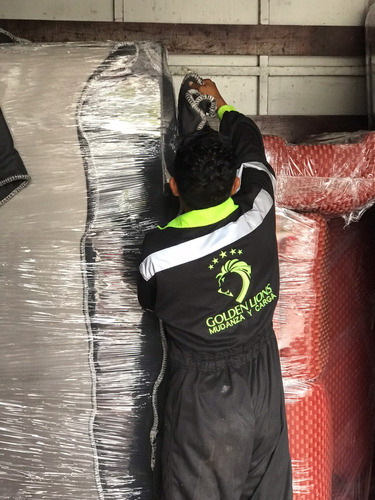 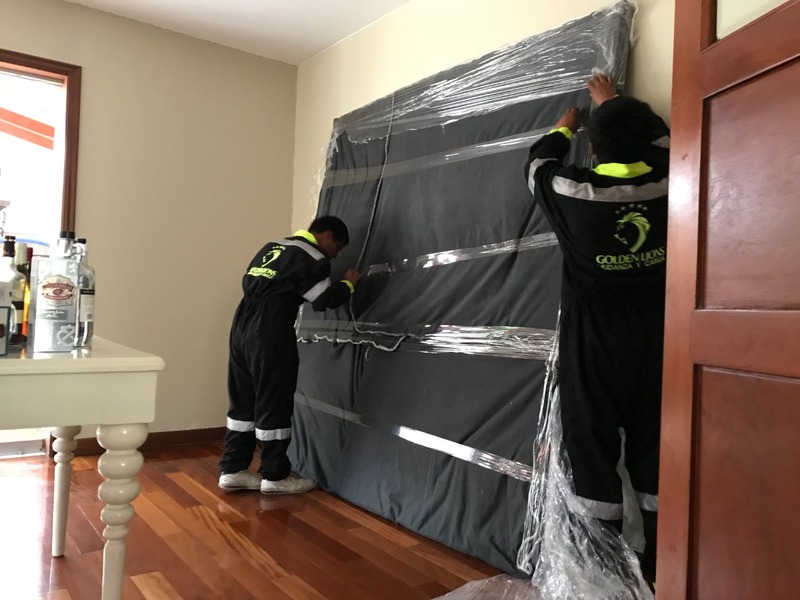 TE OFRECEMOS UN SERVICIO EXCLUSIVO, CON UN FURGÓN ALFOMBRADO Y ADAPTADO PARA SU MUDANZA (INCLUYEN SOGAS ELÁSTICAS DE SEGURIDAD PARA SUJETAR LOS ENSERES Y EVITAR QUE SE GOLPEEN DURANTE EL TRANSPORTE). 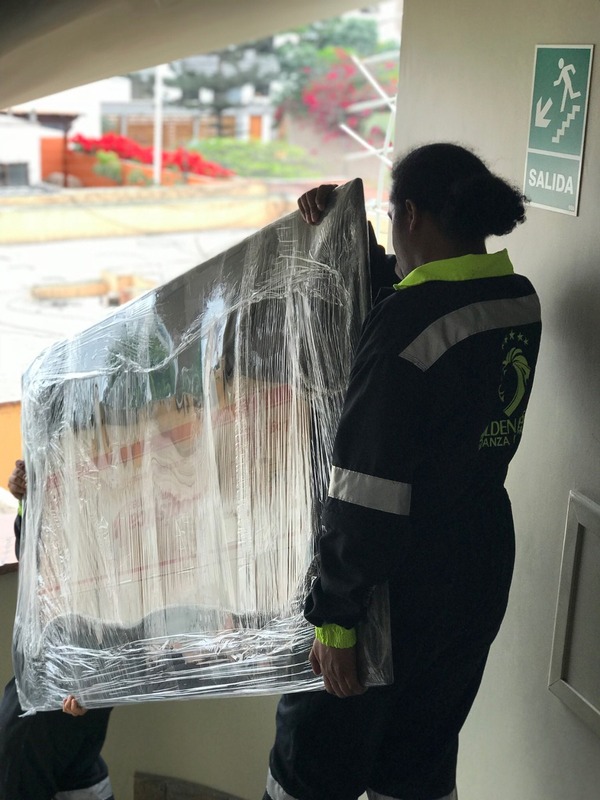 NUESTRAS UNIDADES CUENTAN CON GPS Y SON MONITOREADOS DURANTE LAS 24 HORAS DEL DÍA. 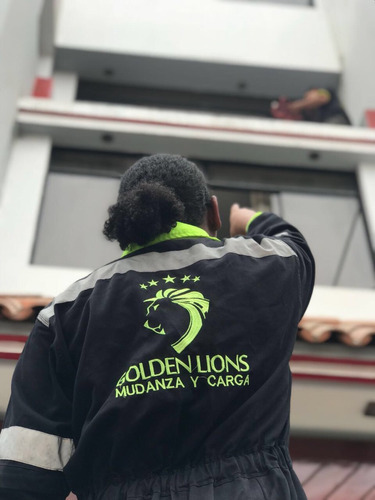 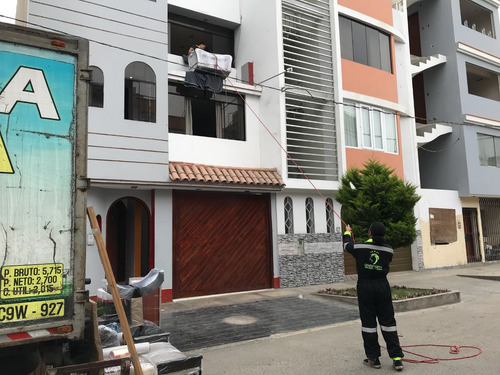 ESTAMOS CAPACITADOS Y CONTAMOS CON LA EXPERIENCIA PARA REALIZAR SU MUDANZA CON ÉXITO. EL DÍA DEL SERVICIO EL PERSONAL VA CORRECTAMENTE UNIFORMADO CON EL LOGO DE LA EMPRESA PARA SU FÁCIL IDENTIFICACIÓN Y CONFIANZA DEL CLIENTE.